Trigger Point Dry Needling is an effective therapy to treat muscular tension and spasm which commonly accompanies conditions such as arthritis, nerve irritation, muscular strain, ligament strains and herniated discs. 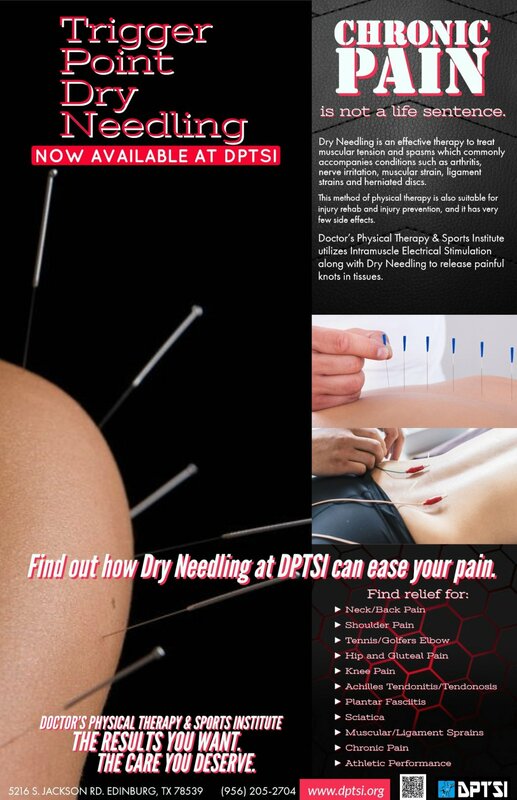 TDN uses a small, solid filament needle which is inserted in a contracted painful knotted muscle which may create a local twitch reflex that is both diagnostic and therapeutic as it is the first step in breaking the pain cycle as research shows will decrease muscle contraction, reduce chemical irritation, improve flexibility and decrease pain. 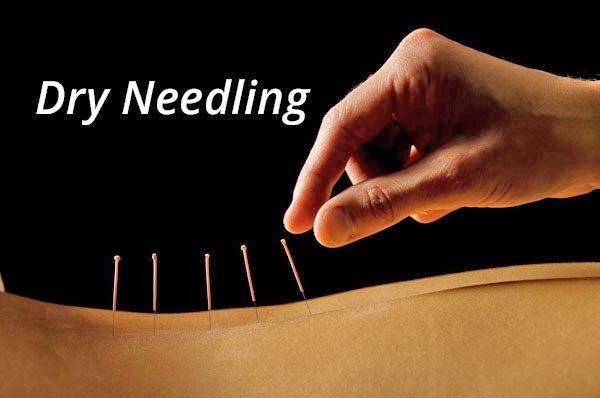 When a needle is inserted into muscle it will also produce a controlled lesion and will cut between three to fifteen thousand individual muscle fibers. 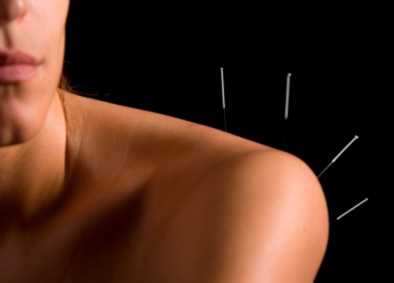 The body considers the needle as a foreign invader and will activate the immune system as a response. The cut muscle fibers also produce an inflammatory reaction that your body will respond to not just locally but all over the body to reduce inflammation systemically. Many patients report being sore after the treatment in both the area treated and the area of referred symptoms. Typically this soreness lasts between a few hours and two days and there is occasional bruising. 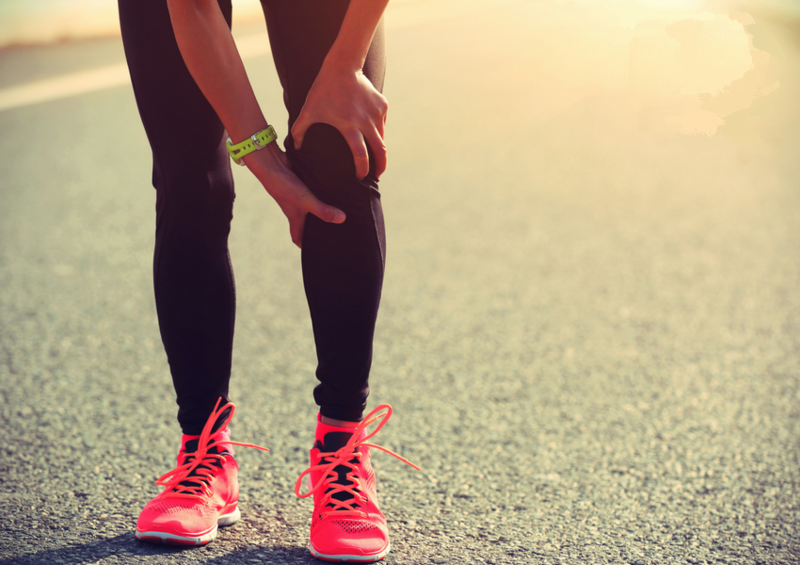 Soreness may be alleviated by applying heat to the area and performing specific light stretches for the treated muscle. 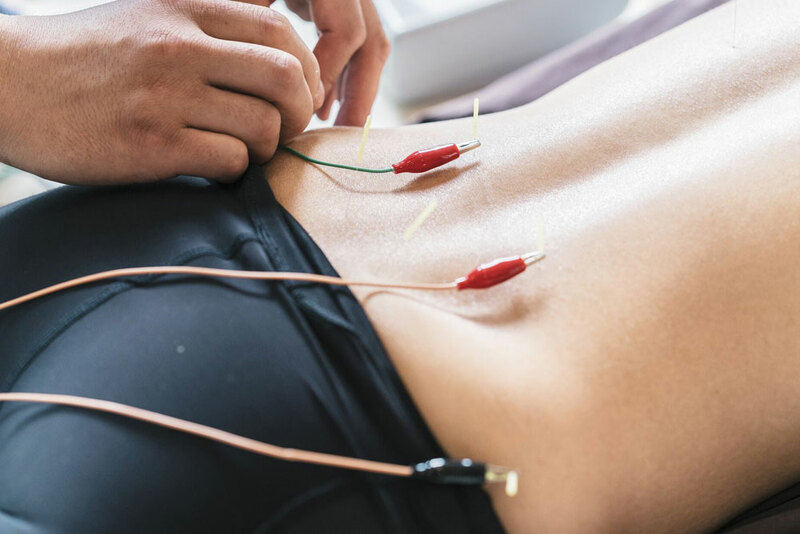 This video looks at a myofascial dry needling technique for the iliocostalis lumborum of the erector spinae group. Dry Needling For Neck and Shoulder Pain.This is a demonstration of segmental dry needling of the upper back in order to treat neck and shoulder pain. This video looks at a dry needling techniques for the suboccipital group. This video looks at a myofascial dry needling technique for the Extensor Digitorum Longus. This video looks at a myofascial dry needling technique for the soleus muscle. This video looks at a myofascial dry needling technique for the infraspinatus muscle.